I have this Pilot lever filler I am curious about. 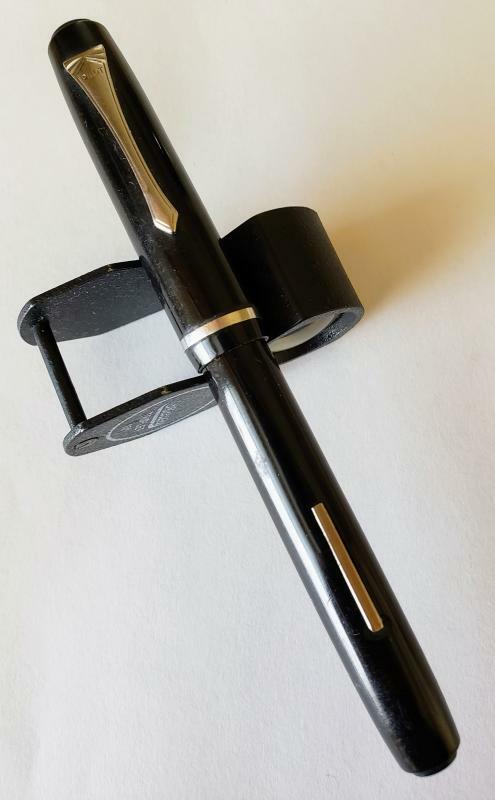 Can someone tell me the model and approximate age of this pen? 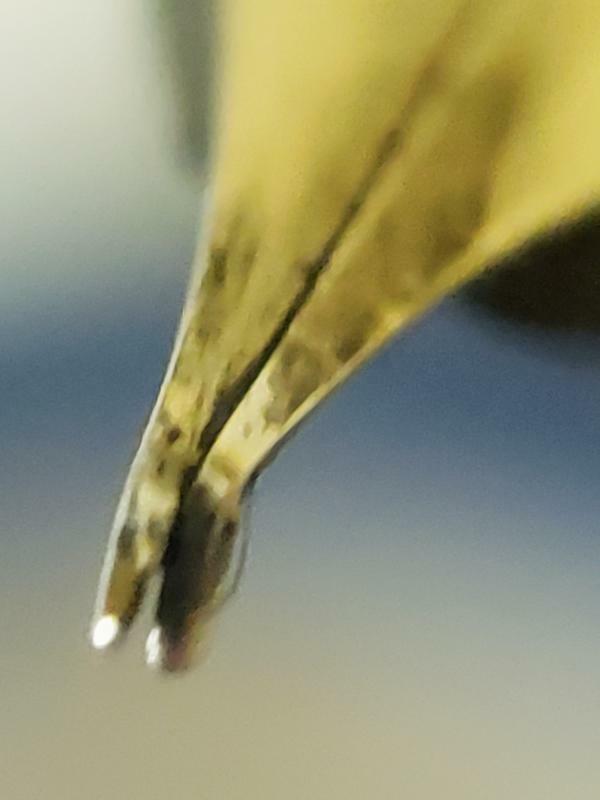 The nib is badly bent. I had a nibmeister look at it in Atlanta and he recommend a replacement and felt it was beyond repair. Does anyone have a source for a replacement nib. Even bent, this one is very flexy. 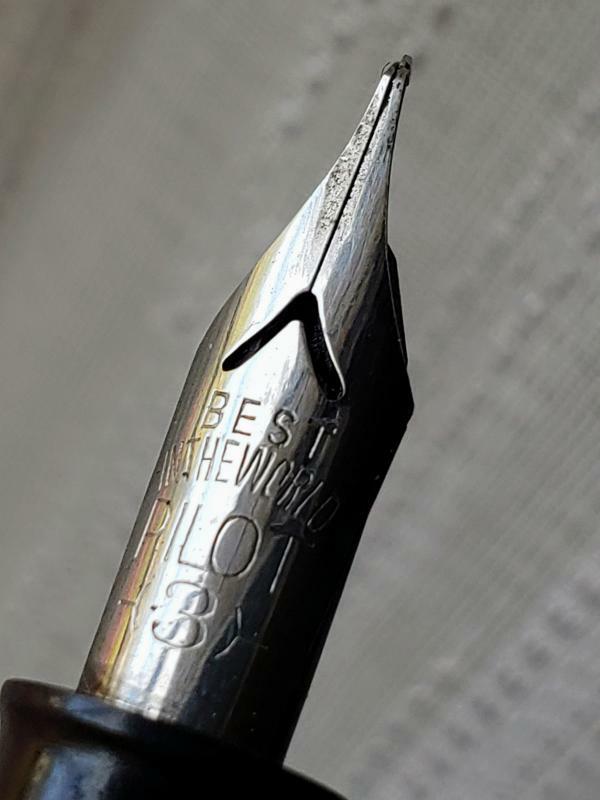 Price For A Used Pilot 100Th Meiji-Maru?